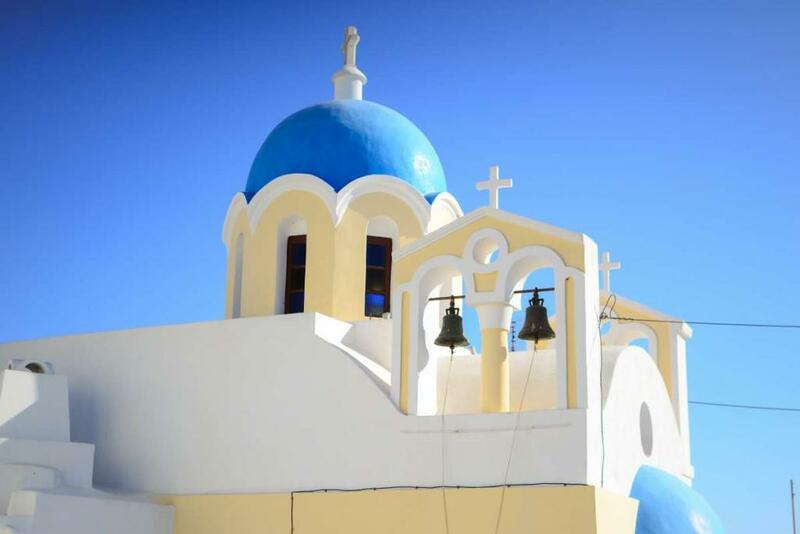 Step right into a postcard as you explore the best of Greece and its islands with TFT! Greece is home to stunning beaches, white-washed homes, charming towns and centuries of rich history, and there is no better way to discover it on this teen tour designed with the older teens in mind. Join us on this tour of one of Europe’s favorite summer destinations, where you’ll travel like locals and go island hopping through Greece! 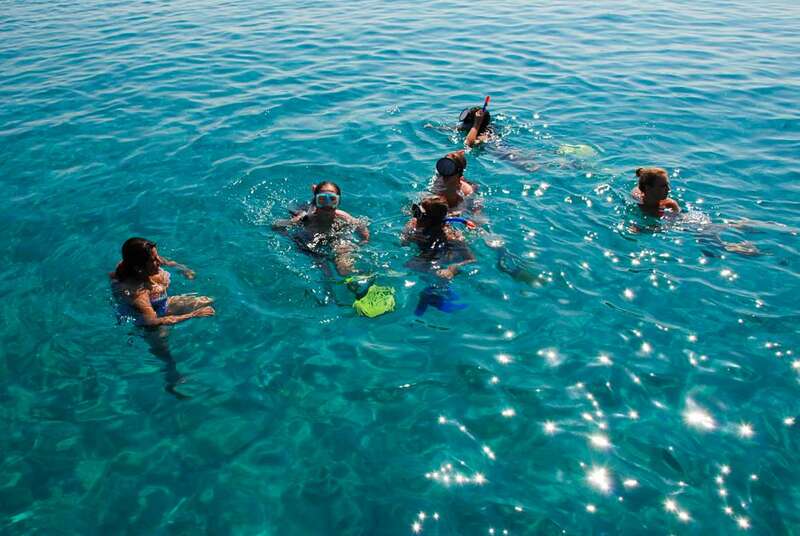 Snorkel through crystal clear water, relax on up to six island paradises, eat like Greek gods, and explore the ancient culture in the very heart of western civilization. Stroll the white-washed streets of Paros, explore the glorious castles and beaches of Naxos, and relax on Santorini’s famous beaches. 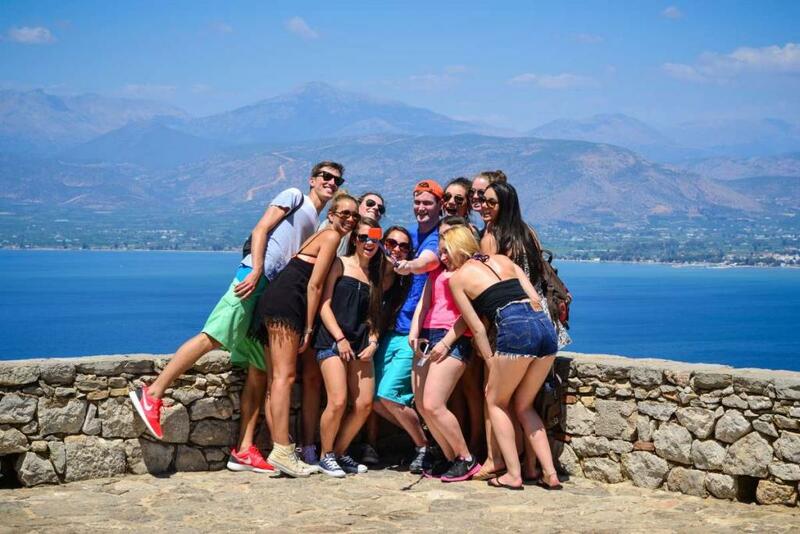 Prepare to fall in love with the culture, people, history, cuisine, and pure beauty of Greece and Greek island life! 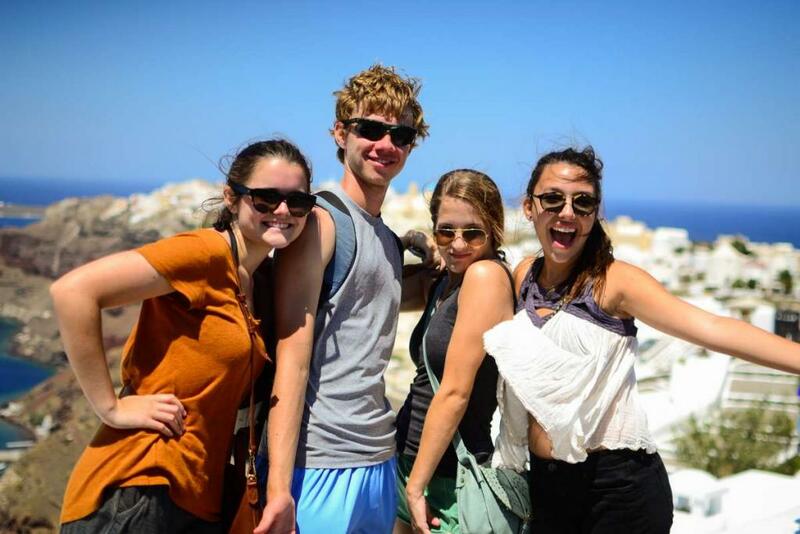 *This exciting adventure begins by joining our Europe For Older Teens: Greece, Italy & the Islands program for the last 13 days. We’ll start off our tour in the historic city of Athens and go back in time almost 4,000 years to where western civilization was born and new ideas about philosophy, government, and democracy thrived. 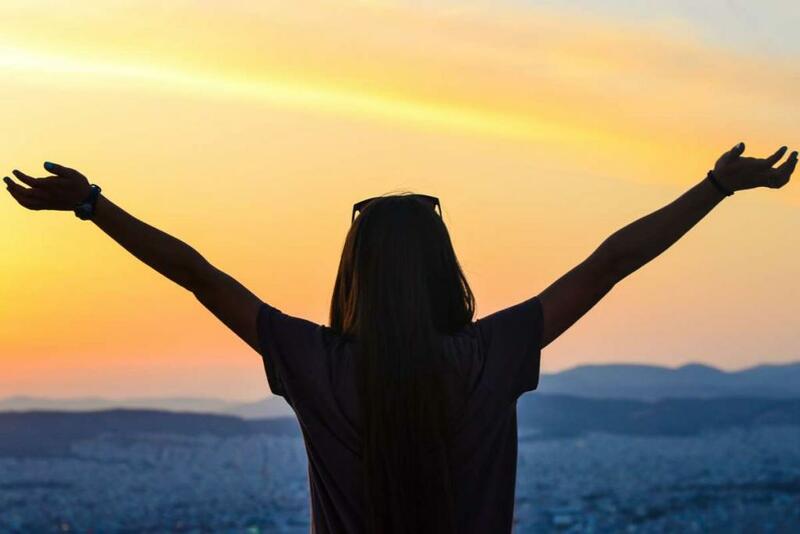 To shake off the jet lag, we will stroll through some of the best neighborhoods in Athens, and end our first evening with an incredible Greek feast in the heart of the historical center of Athens with live music and authentic Greek atmosphere. Next we’ll travel by ferry to our first island destination: Paros! Famous in ancient times for its immaculate white marble and for having sided in battle with the Persians against the Greeks, this island is a hidden gem and has yet to become overcrowded with tourists. Here we will learn about traditional island life, past and present, with our afternoons saved for sun and sea. We will enjoy boat rides around the island in search of the best beaches where you can try your hand at paddle-boarding, inter-tubing or beach volleyball as we relax next to the crystal-clear Aegean sea. We will also hike the historical Byzantine Road for some amazing views of the Cycladic Island landscape, pass through beautiful white-washed villages, and end the walk in a fortified village! Our evenings in Paros will be spent enjoying the vibrant island sunsets and strolling along the whitewashed streets. We’ll even try our hand at cooking our own delicious Greek meal with an authentic cooking lesson at a local seaside taverna! Our last day on the island will bring us to its small but mighty neighbor, Antiparos. See the island paradise where the Hollywood elites spend their peaceful summer holidays–maybe you’ll grab a souvlaki with Tom Hanks while you sit on the endless Mediterranean beaches. After touring Paros, we’ll head out to the neighboring island of Naxos, the largest Greek island in the Cyclades and the island where it is believed that Zeus was raised. Naxos is a close-kept secret of travelers to the Mediterranean where we will explore the endless golden sand dunes that line the coasts of the island and indulge in some of the best Greek island cuisines. We will also take the opportunity to explore some of the tiny islands that dot the Aegean and take the true traveler’s path to the hidden islands of the Small Cyclades. 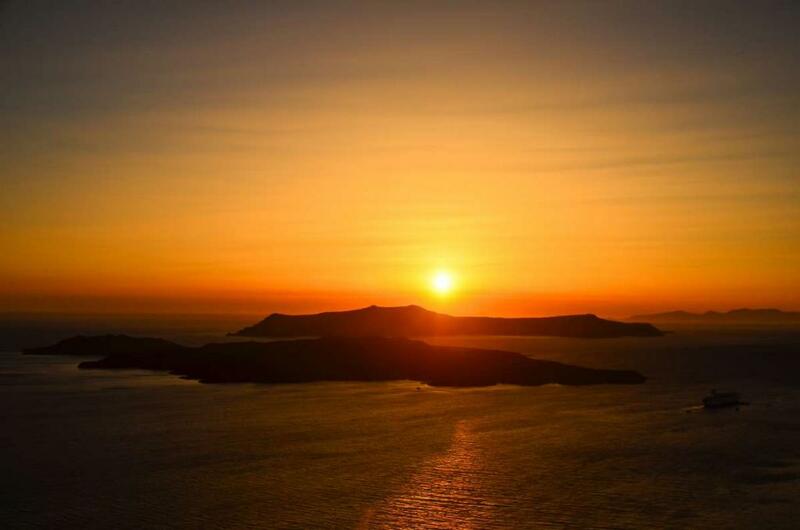 Only hitting the Greek tourist map a few years ago, these islands have remained untouched by bustling tourism. At the end of our time here, we will enjoy the most stunning turquoise waters the Aegean has to offer. Now it’s time to head back out onto the sea and towards our final island destination: Santorini. 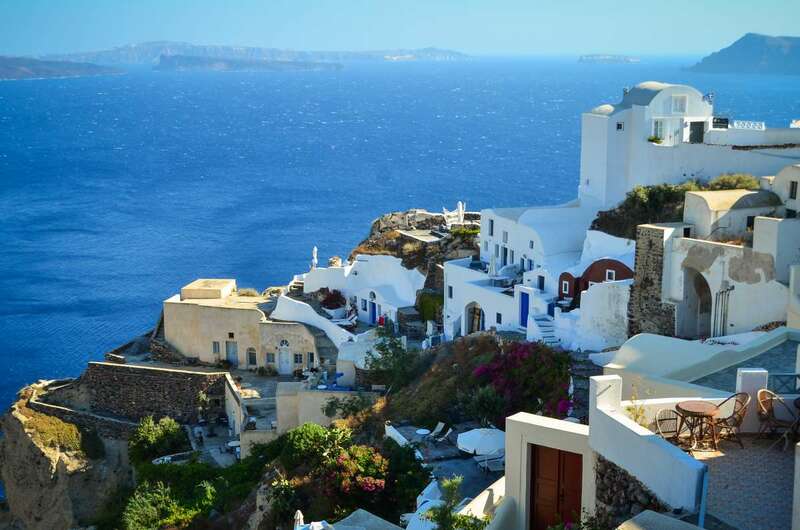 Voted the best island in Greece as well as one of the best islands in the entire world, this volcanic island boasts dramatic red and black sand beaches, whitewashed homes, and winding cobblestone alleyways, making Santorini one of the world’s premier luxury travel destinations. 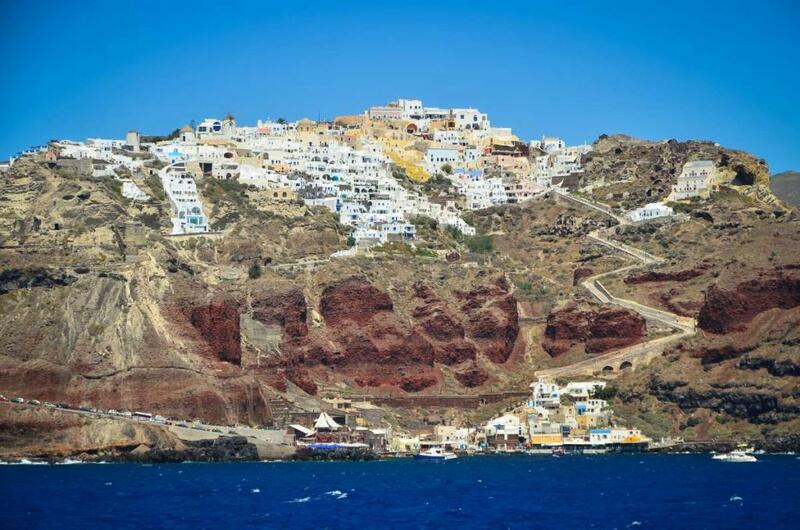 You will recognize the postcard-perfect town of Oia, famous for its blue domes. In between our private boat trip exploring the red, black, and white beaches, and our photoshoots in Oia, you’ll even have the option of taking a scuba-diving lesson! Best, of all, our laidback island days will always finish with gazing out at the breathtaking Santorini skyline by night. After a quick flight back to the mainland, we will return to Athens for one last goodbye. 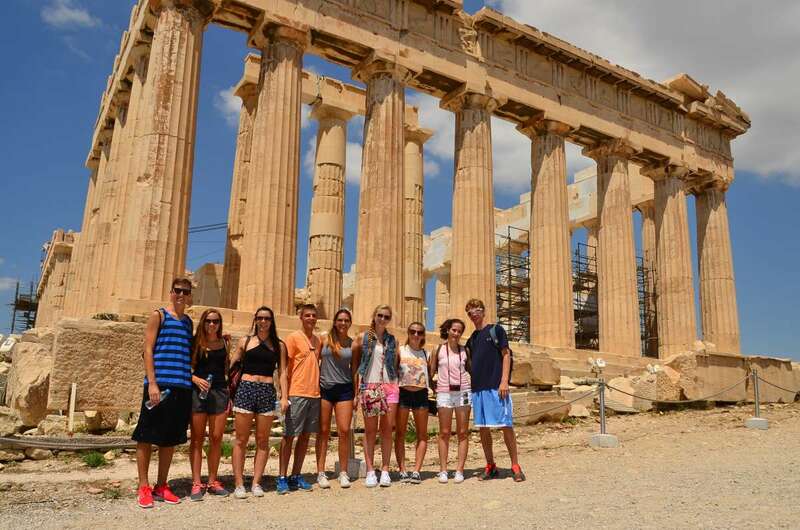 Stand atop the magnificent Acropolis and imagine ancient Greek life as it was thousands of years ago as you marvel at the architectural wonder of the Parthenon. Return to the modern part of the city and wander amongst the lively markets full of fresh food and authentic handmade goods. Go off the beaten path to the charming Plaka neighborhood, beautifully lit up at night and lined with quaint cafes and restaurants. 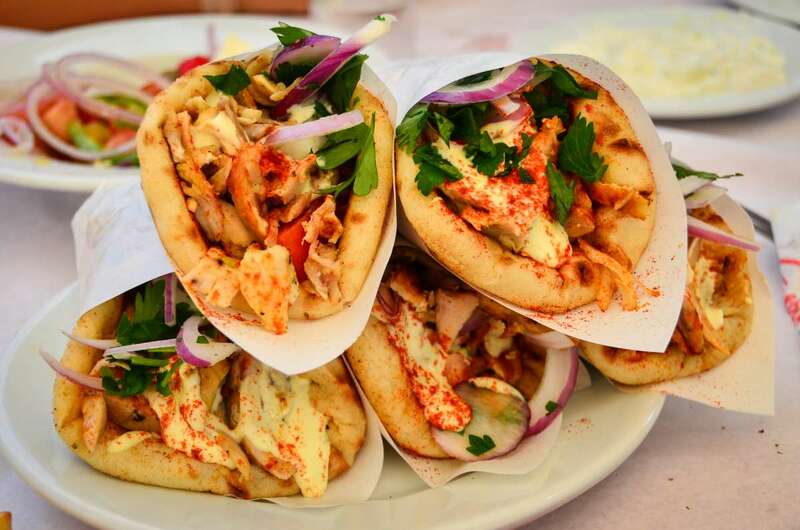 Pick up some last minute souvenirs, including a pair of custom-made leather sandals from a famous sandal maker perhaps and savor your last Greek gyro! To finish our incredible Greek journey, we’ll enjoy a beautiful final dinner at a traditional Greek taverna overlooking the Acropolis lit up at night. In Athens we stay at a great hotel only a five minute walk in the center of Athens near Syntagma. On Paros we stay in the capital of Parokia in a beautiful hotel close to the port and two minutes from the beach. On Naxos we stay in the main town of Chora. On Santorini, we stay next to Fira in one of the most photogenic spots on the island, experiencing the local architecture and staying in our own personal caves, with views overlooking the sea and rolling vineyards. 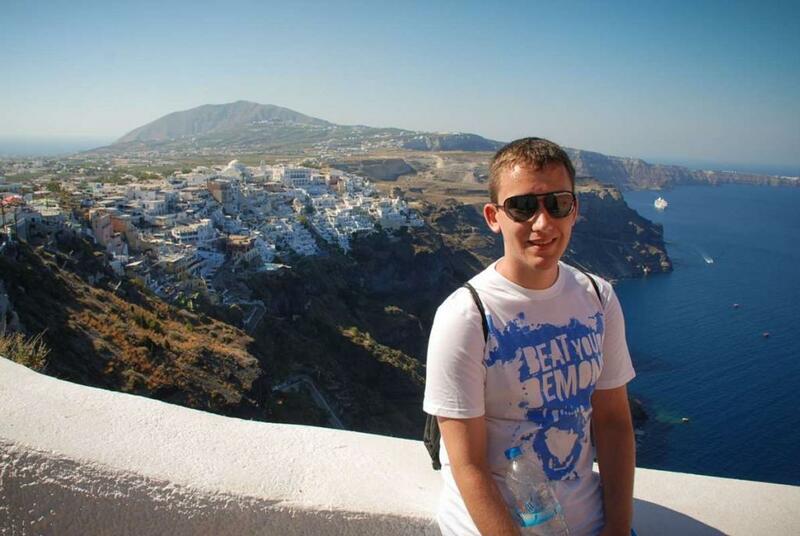 Students love that they are able to explore a major European capital that boast some of the richest history in the world as well as the opportunity to visit smaller, charming parts of Greece via the islands. 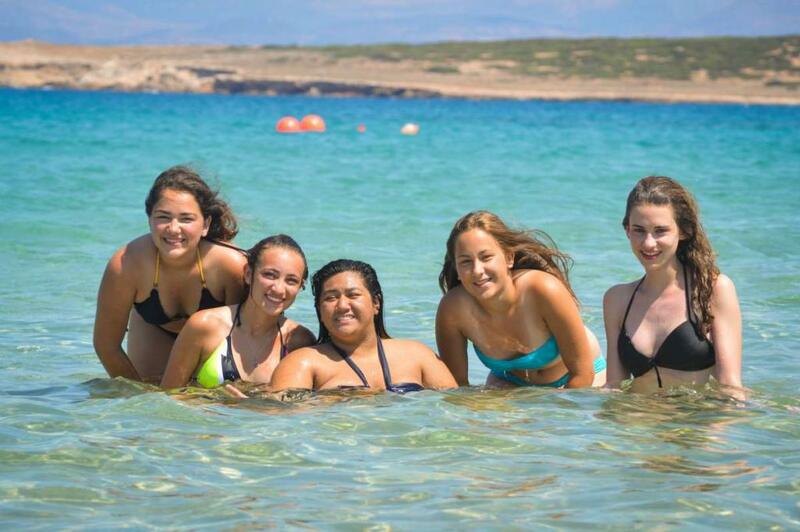 This program allows the teens to hit the sea and backpack Greek-style. 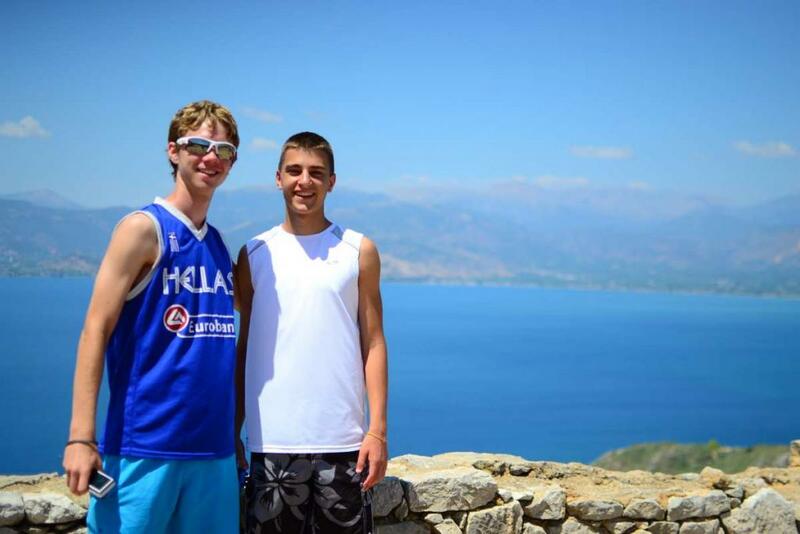 This program visits several islands in Greece that are not only off the beaten path, but also stunningly beautiful. 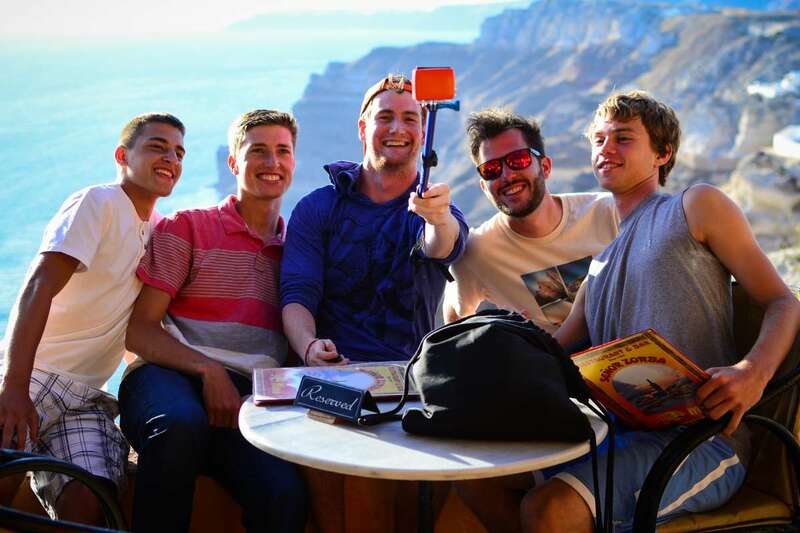 Many students on this program expect the popular Santorini to be their favorite destination, but in the end, decide that one of the lesser known islands went above and beyond their expectations! 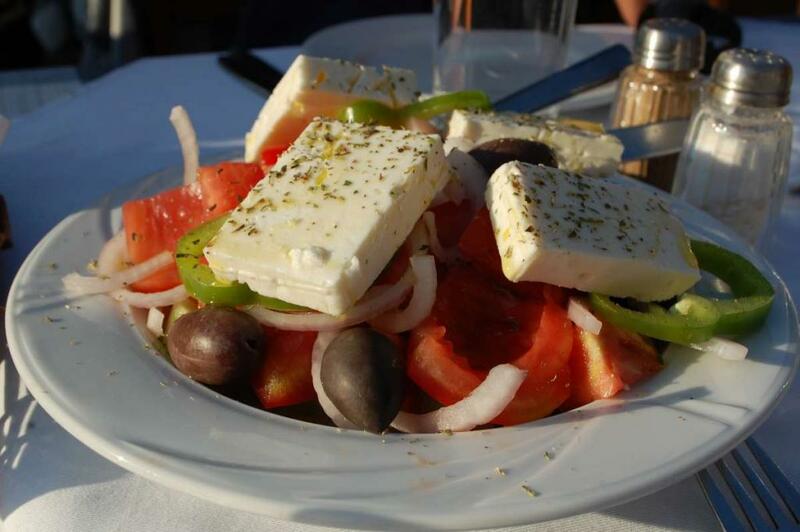 Greek food is all about fresh, simple ingredients. In Greece, we will enjoy classic Greek cuisine, including the original Greek salad with mouth-watering tomatoes and locally made feta, famous grilled meats and fresh seafood, and world-renowned baklava. After this trip you’ll begin to understand why the Mediterranean diet is one of the best in the world. In the backpacking spirit, we will be using boats to travel between the Greek islands. You’ll learn how to navigate the Greek ferry system, which will be helpful for your next trip to Europe! 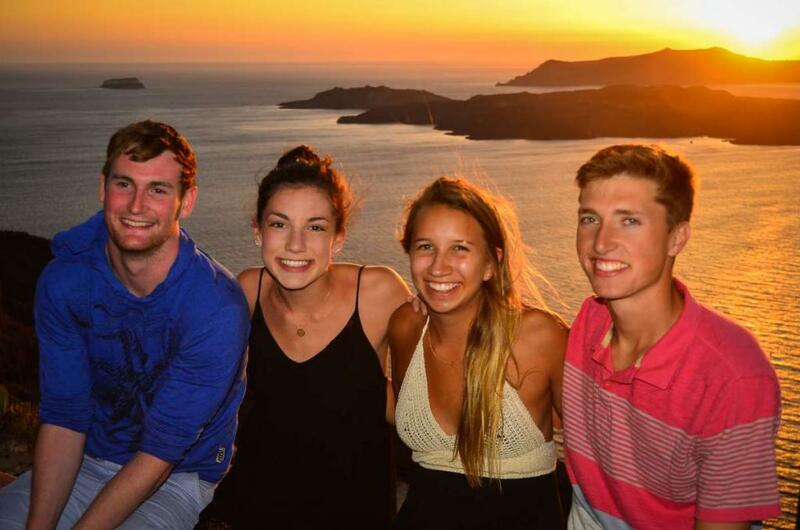 "As I entered my summer after graduating high school and before starting college, I wanted to do something that created lifelong memories and allowed me to explore a new part of the world I’d never been to; TFT’s Greece Island Hopping for Older Teens did just that. I was thankful that TFT offered a program specifically for kids finishing 11th and 12th grade, because I wanted to be surrounded by other people my age, with similar experiences and interests as me. 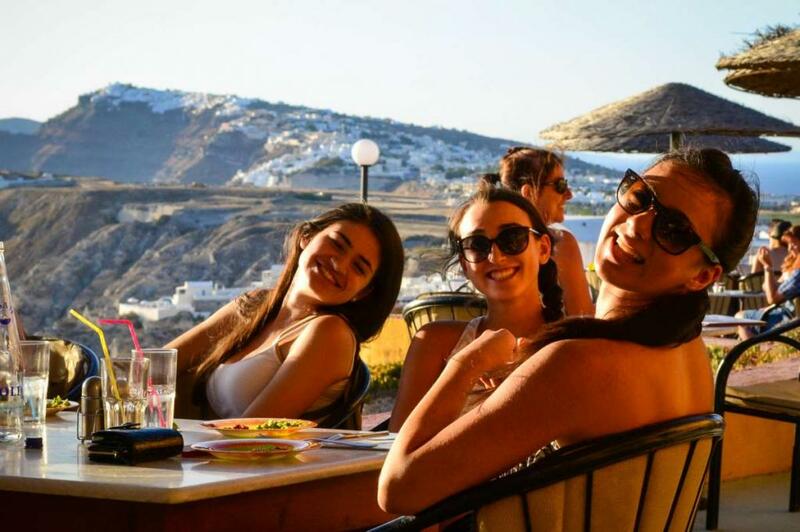 This program was the perfect way for me to explore the gorgeous beaches of Paros and Naxos, and also immerse myself in the greek culture through sampling different foods, and speaking with locals. Greece has so many unique and historical sights to offer, and this trip gave me the chance to see it all; the famous Acropolis in Athens, the postcard-like blue domed buildings of Santorini, the ancient grecian island Delos, and more. I could not have asked for a better trip to send me off into the new chapter of my life!" "I wanted to say THANK YOU! I am so grateful that Ally had all of you there to help and take great care of her. She was so far from home and I appreciate that you all made her feel comfortable. It would not have been possible without the help of you and your thoughtful and caring team! Thank you again with the greatest appreciation!"